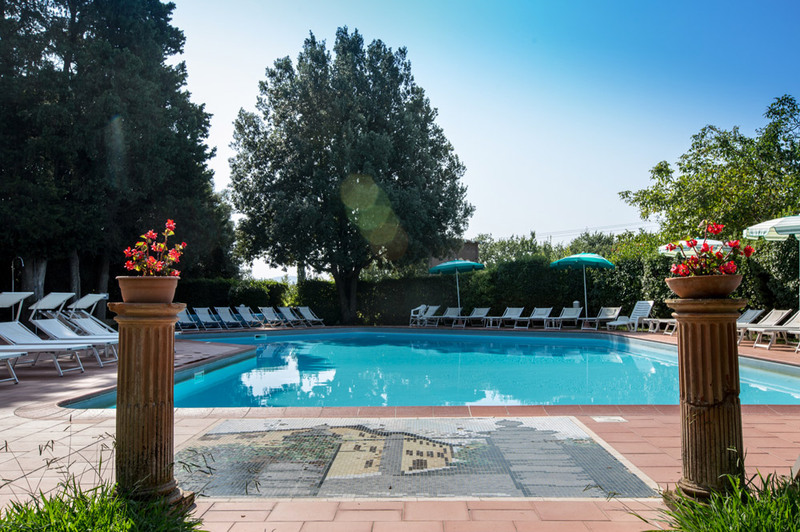 Hotel Villa San Lucchese offer luxury services to all our guests and the best care to permit you to have a comfortable and high quality Vacation. 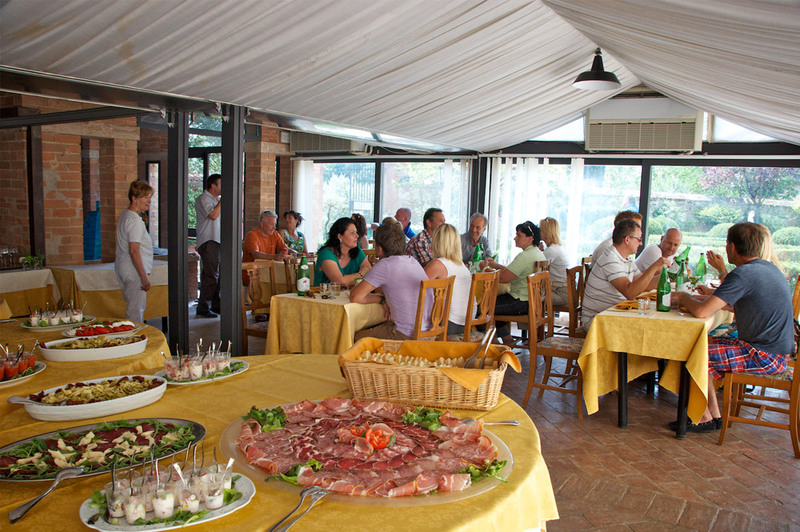 The guests can use the free and private parking or the Airport Shuttle from the arrival and departure terminal or the Car, Scooter and Bikes rental service to visit the Chianti Hills around. 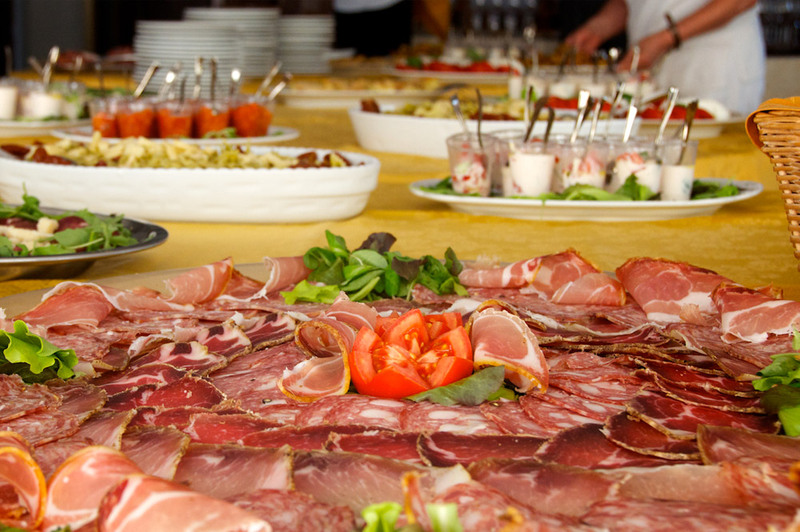 Holidays are synonymous with dedicated care and attention and there is no better way to start the day than with a delicious breakfast before heading out to explore Tuscany and the Chianti hills. 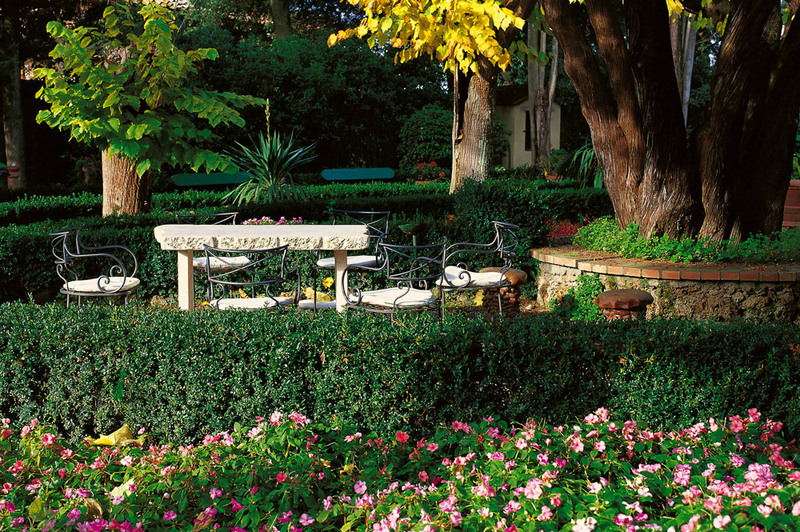 Guests can enjoy a buffet breakfast served in our breakfast room or in the Italian-style garden. 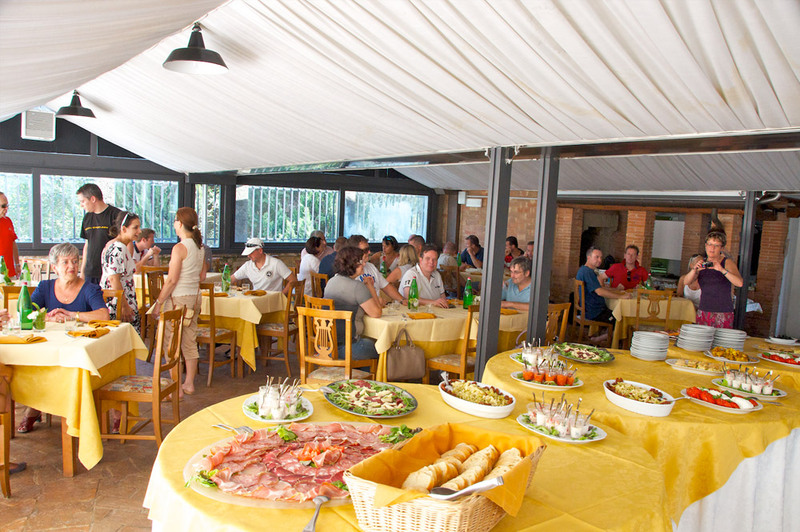 The breakfast room is our pride and joy and our pleasure in providing good food always begins in the morning with our superb buffet, which includes homemade cakes, jams and typical Tuscan products, local organic products and, on request, special products for those with allergies or food intolerances. 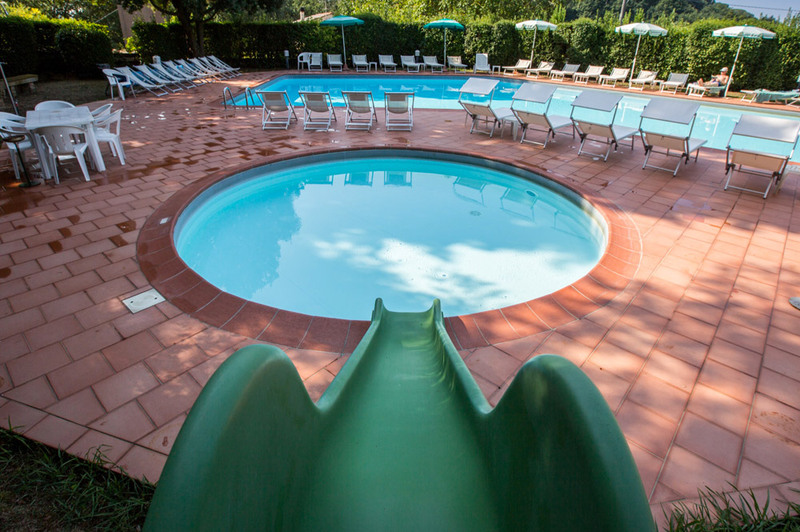 Hotel Villa San Lucchese has two outdoor swimming pools for adults and children. 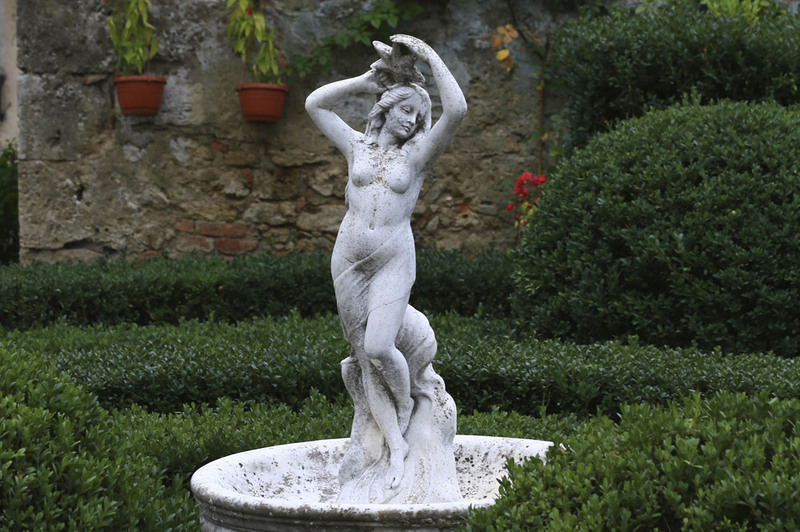 One can simply relax in the sun or tone up ones’ muscles with some healthy exercise whilst enjoying our garden and the beauty of the surrounding Sienese hills. 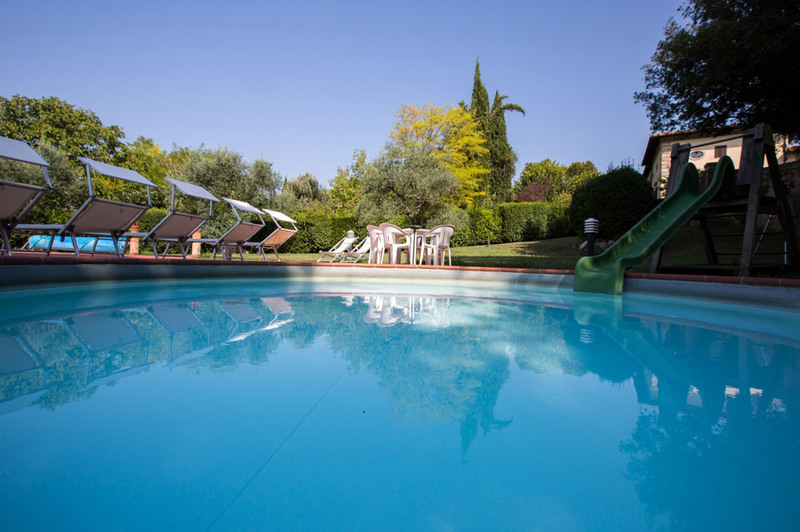 The pool area is furnished with umbrellas, sun beds, tables and chairs and for those who want to enjoy a drink or a light lunch by the pool, we have a self-service bar where guests can avail themselves of delicious snacks, ice cream and soft drinks. 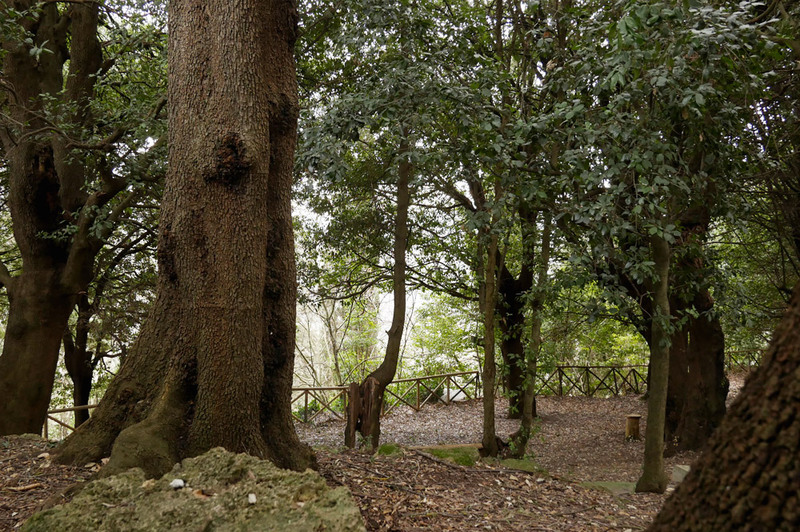 All around the property there is a natural oak tree woods. 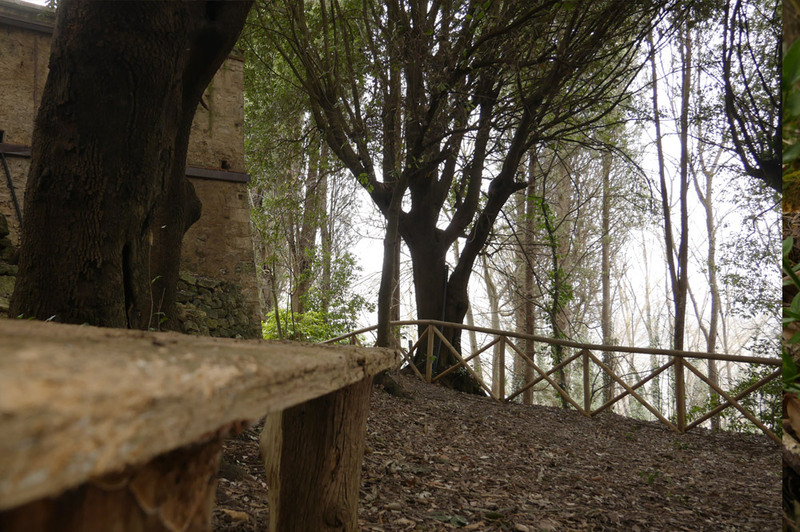 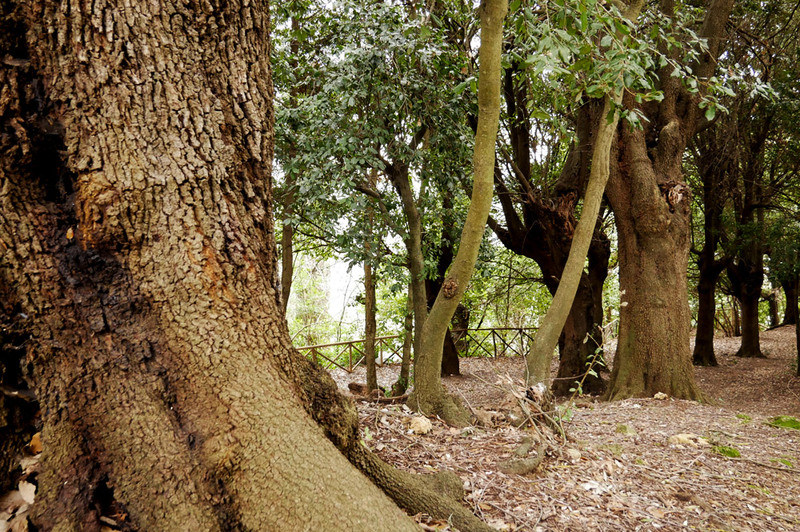 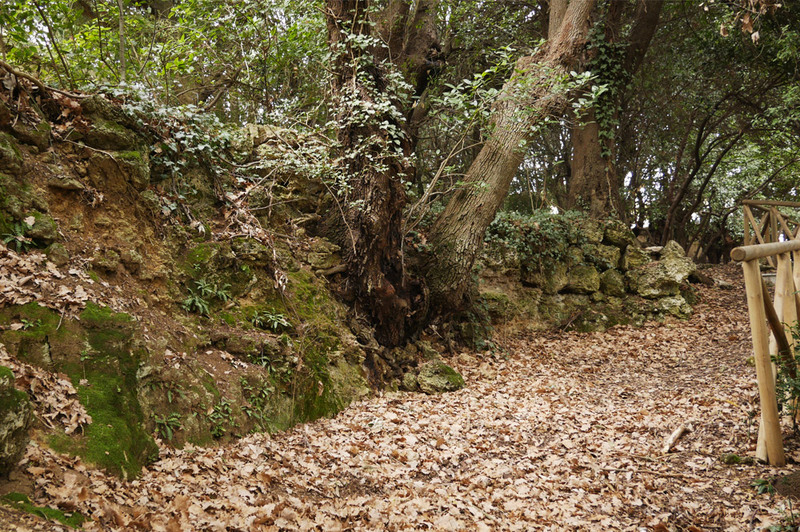 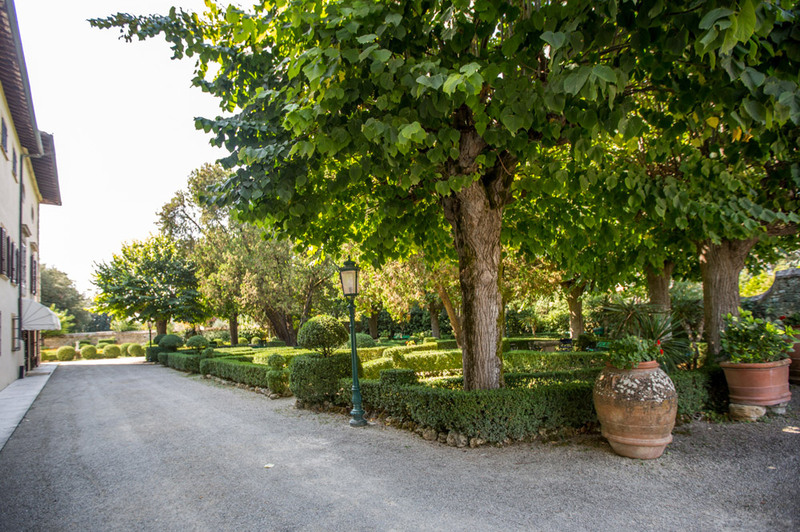 The majestic trees and surrounding greenery allow peaceful walks in harmony with nature whilst enjoying the fragrant air of the Tuscan countryside in tranquility and gentle pleasure. 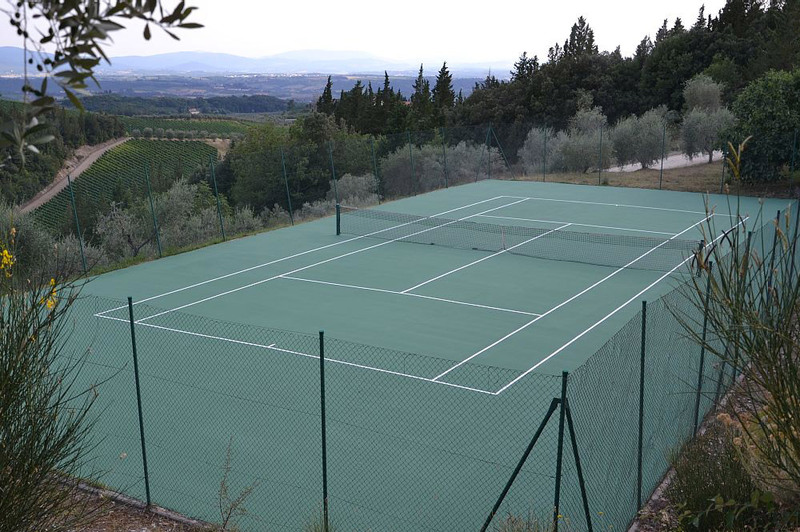 Access to the tennis court is via the woods. 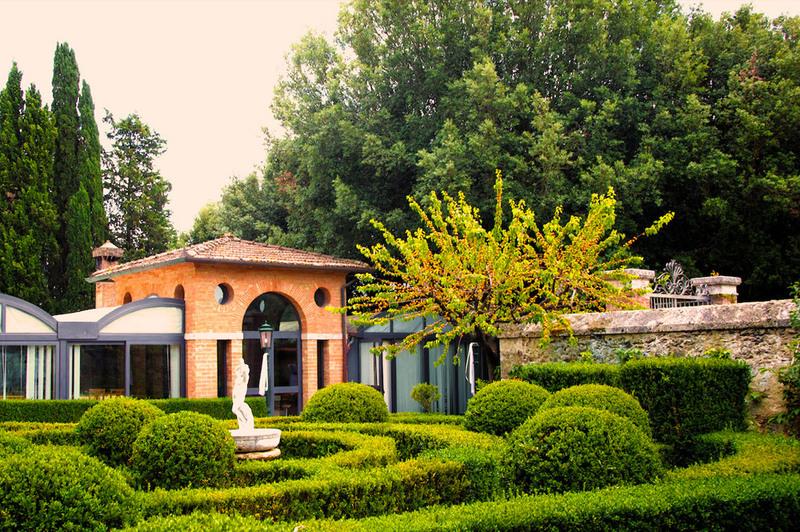 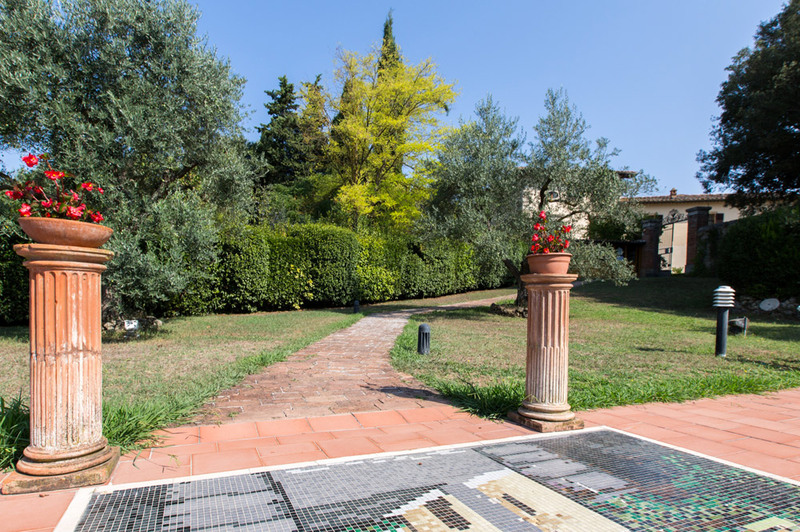 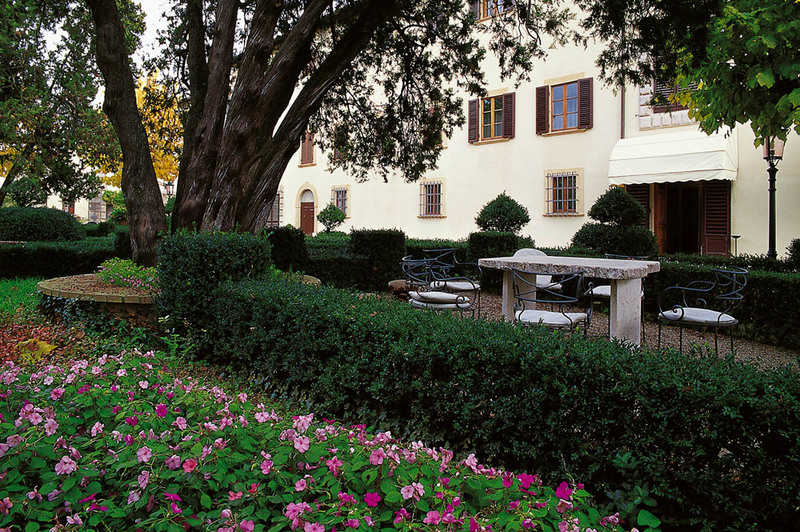 Hotel Villa San Lucchese is situated in an enchanting natural park with an Italian garden created in the taste and style which typifies the entire hotel. 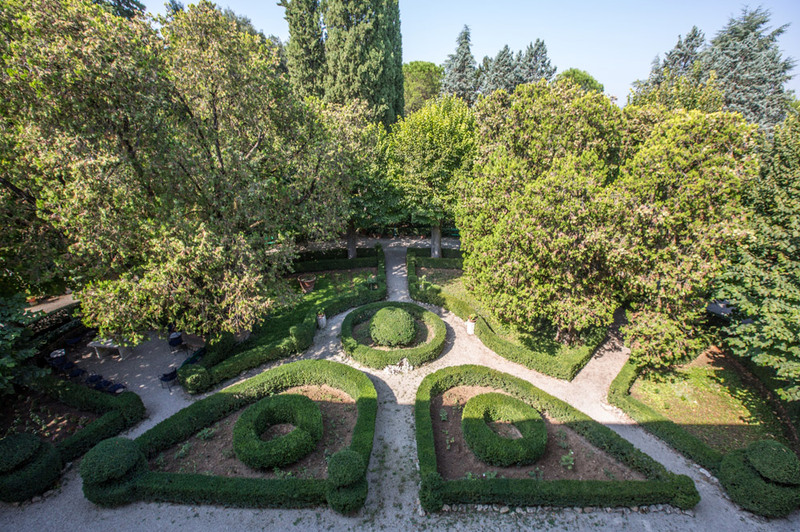 The characteristic of the garden is the decorative and elegant architectural style, surrounded by works of art, statues and fountains, with the emphasis on order, attention to detail and the charm of geometric perfection. 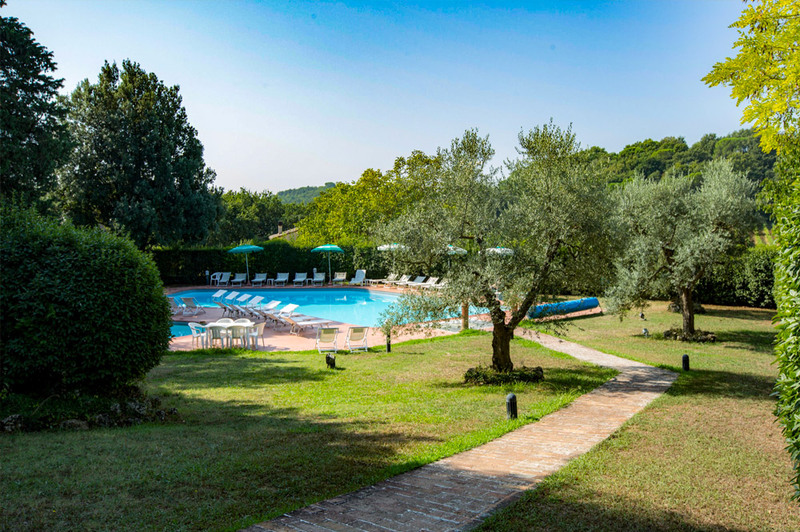 If you love sporting holidays, or simply want to keep fit during your stay, Hotel Villa San Lucchese offers guests access to one of the very few tennis courts in the area. 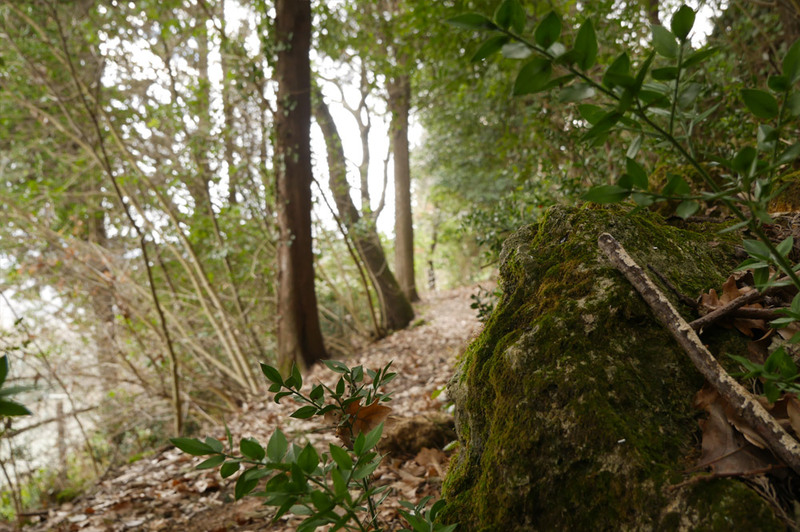 Sports and nature are an excellent combination for a relaxing vacation, where you can recharge your batteries and increase your zest for life.